Paytm just announced a new function to send money to friends and family. I updated my Android Paytm App today and the "Send Money" sign is at the first page. It is quite easy to send the money in the App. 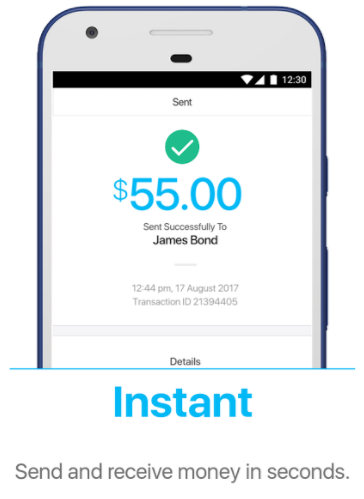 Of course, the recipient need to have a active Paytm account.You can enter the recipient's email or phone #, and Paytm will find the recipient's account related to the email address (or phone #). Then you just follow the instruction and send the money. 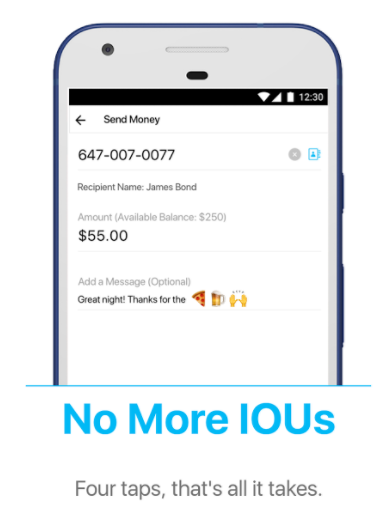 You can also add a Message (optional) to the recipient. Note: You need to have enough Paytm Cash balance to send the money. 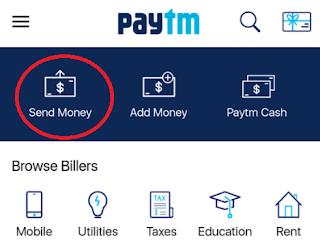 If your balance is not enough, you can use "Add Money" to increase your Paytm Cash. BTW, please do not use Tangerine Bank to add the money to your Paytm Cash (some friends told me that it may not work). 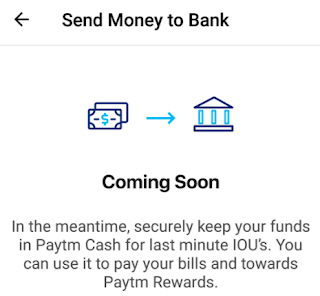 Paytm also mentioned that they will add a new function to Send Money to Bank in the near future. 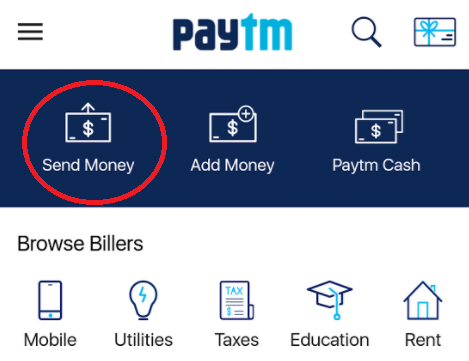 Honestly speaking, I do like Paytm. It is better than the Plastiq I used before. And Paytm is continuously adding new features/benefits and it makes the life more convenient. If you are not a Paytm user now, you can download the Paytm App from your App Store and register use our Promocode: PTM8933000 . 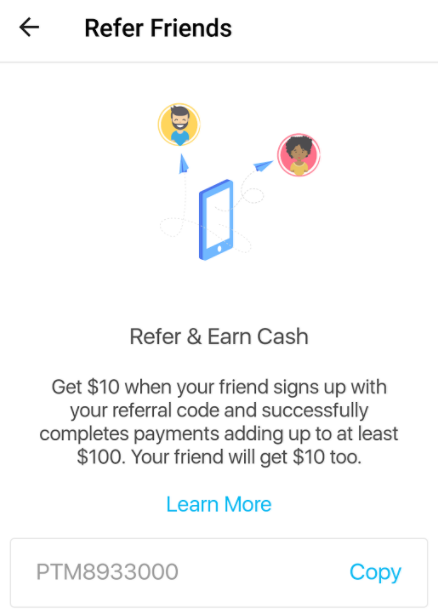 You can get $10 credit from Paytm by using this code. The $10 credit will show up "On Hold" in your Paytm account until you pay your first bill (> $100). We will get $10 credit too. Thanks for using it.